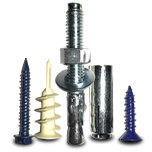 Jay-Cee Sales & Rivet's Value Fastener product line is your #1 source for high quality fasteners at low prices. 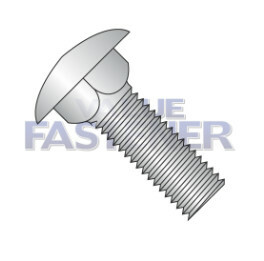 We maintain a massive inventory of fasteners in all shapes, sizes, and styles. 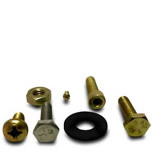 No matter what your application may be, we're sure to have the fasteners you need. 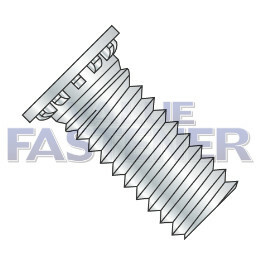 From everyday wood screws, drywall screws, and sheet metal screws to specialty styles like self-drilling screws, thread rolling screws, and weld screws, we stock a huge inventory of screws. We offer screws in inch and metric sizes and in a variety of materials and finishes to meet your needs. Anchors are an ideal solution for securing heavy loads. Our selection of durable, high quality anchors makes it easy to find the right option for your application. We stock double expansion anchors, concrete screws, sleeve anchors, toggle bolts, wedge anchors, and much more. 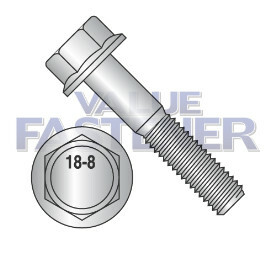 We are your #1 source for high quality bolts at low prices. With an inventory that includes everything from hex bolts and carriage bolts to hanger bolts and bent anchor bolts, in a range of sizes, materials, and finishes, we’re sure to have the bolts your application requires. Though they’re not as widely used as bolts or screws, these fasteners are often the best way to secure a load or to join items. 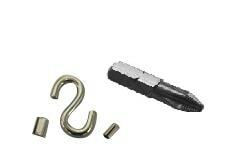 We offer S-hooks, U-type speed clips, cotter pins, dowel pins, hitch pins, and spring pins. 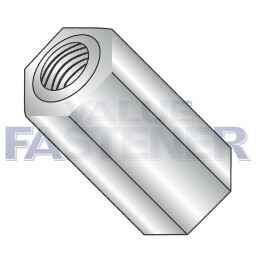 We also stock a full line of fastener drive bits, bit holders, and nutsetters. 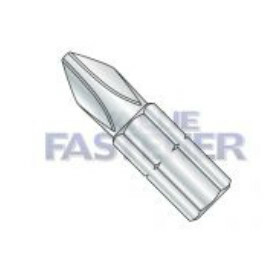 Metric fasteners are becoming more and more common in all types of applications. 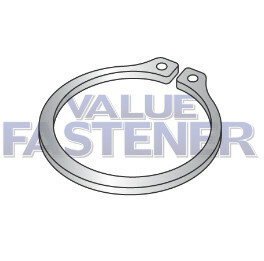 Value Fastener stocks a huge inventory of metric size fasteners, including metric clinch studs and nuts, metric standoffs, metric cage nuts, metric hex bolts, nuts, and washers, metric machine screws, and more. 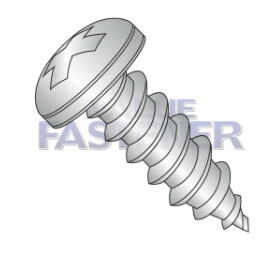 We have the MIL-spec fasteners you need at highly competitive prices. We carry a large selection of MIL-spec hardware, including self-tapping screws, socket screws, hex cap screws, hex nuts, machine screws, drive screws, and washers. We are your #1 source for military-grade fasteners. 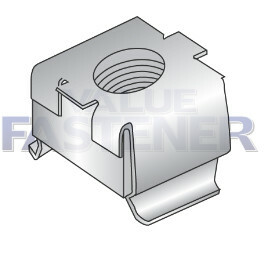 These relatively simple fasteners are critical for securing components or assemblies to a shaft or in a housing. 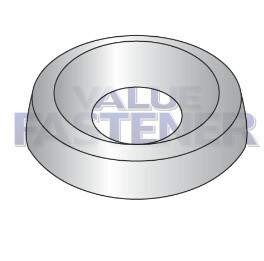 We stock retaining rings in various styles, including E, SE, external, and internal, and in sizes and materials to meet your unique needs. 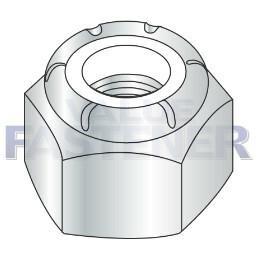 The yin to bolts’ yang, nuts are equally important for fastening parts and components together. 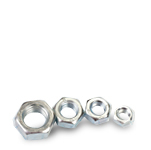 We offer nuts in a wide range of styles, sizes, and materials, making it easy to find the right match for your bolts and your application. 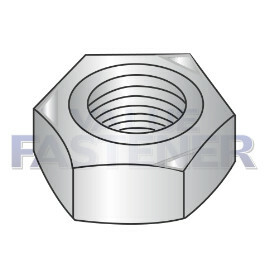 We stock hex nuts, cage nuts, coupling nuts, castle nuts, and much more. Electronic equipment requires highly specialized hardware to ensure proper assembly and performance. From hex spacers to round standoffs to retractable captive panel fasteners, we have the electronic hardware you’re after. We offer numerous styles, sizes, and materials to match your requirements. Stainless steel fasteners are highly corrosion resistant, making them the ideal choice for applications that involve harsh chemicals, salt water, or other corrosive environmental factors. We stock a huge inventory of stainless steel fasteners, including anchors, nuts, bolts, screws, MIL-spec options, and more. Featuring continuous threads along their entire length, studs are the perfect fastener solution for a variety of applications. 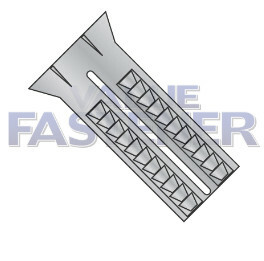 With an inventory of B-7 studs, broaching-type studs, and self-clinching studs in various sizes, lengths, and materials, Value Fastener has the right option for your needs. 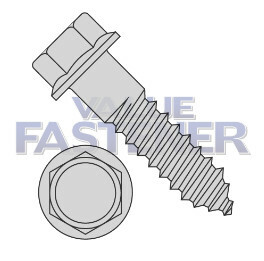 Perhaps the simplest of all fastener products, washers are nonetheless critical to many fastening applications, helping to distribute the load of a bolt or screw. We offer standard flat and lock washers, as well as beveled washers, tooth lock washers, countersunk finishing washers, and other specialty styles. Weld screws and weld nuts are designed to provide larger surfaces that allow for more secure welded joints. Our inventory includes weld screws and nuts in a range of styles, sizes, lengths, and materials to give you the best option for your application. Looking for Rivets? 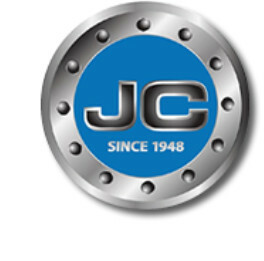 Check out our partners at Jay-Cee Sales & Rivet.